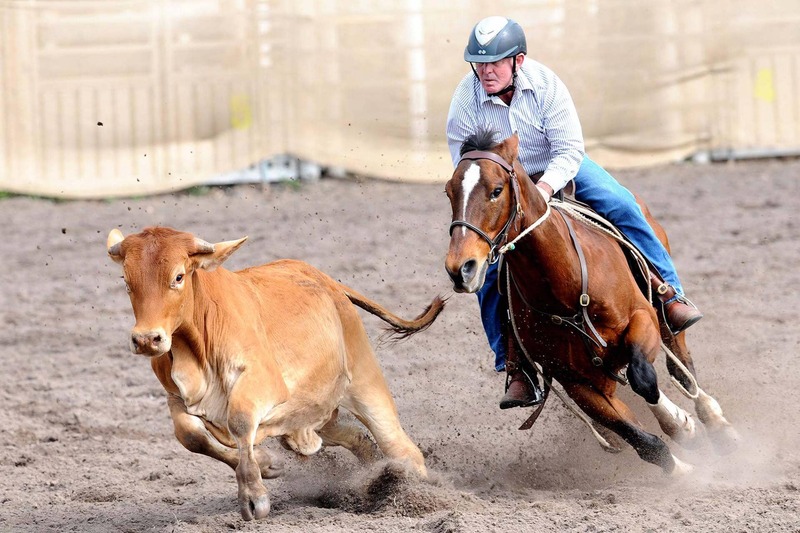 There are few things more exciting than a good campdraft and the Banana regions stages seven. The campdraft event calendar runs from April through to the end of September. Held on the 1st, 2nd or 3rd weekend of the month. For more details, check the Facebook and event links provided. Distinctively Australian, campdrafts are a ritual of the drover, harking back to the mid-1880s and passed down through generations. Hard, fast and unforgiving, good natured gamesmanship between mates around the campfire sparked the now furious campdraft national competition that honours the elite in mustering and drafting skills. Held in townships large and small right across the country, the heats are a crowd favourite as riders and their horses pitch their skills against man, beast and clock. Not a sport for the faint hearted, you have to have plenty of bull dust in your veins to want to try your chances at a title. But stock men, women and children still line up to do just that. Balance, timing and strength are on full show as riders cut one bull, steer or stag away from the herd and guide them into the camp (arena). Suddenly, everything happens at whip cracking speed, horse and rider with only seconds to guide the animal through a course and figure eights and then through the gates (flags). Held at showgrounds and recreation reserves, onsite catering and camping are available throughout the meets.